Ad extensions are a tool that almost any business can utilize in some way to make paid search ads look more attractive. 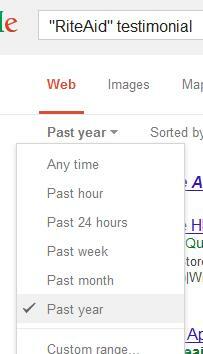 Not too long ago, Google rolled out a new feature in the AdWords extensions toolbox. It was called “Review Extensions” and I have been noticing it being used in some creative ways by advertisers. Originally launched as a beta feature for a select few during the summer months, Review Extensions was rolled out in October to more advertisers looking for new ways to attract clicks! This is a great tool if you do not have the product reviews from a marketplace such as Google Shopping or additional 3rd parties. 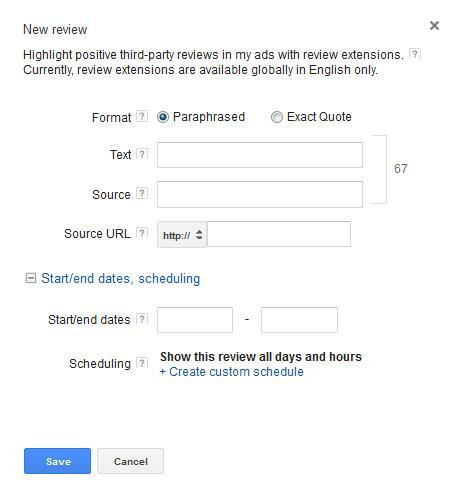 The new Review Extension can work well for many B2B companies, or businesses just getting into the paid search game who know they have some solid reviews floating around on the web! I like the idea because it can be very valuable for the businesses that actually provide great services. It can set them apart in many competitive spaces! Google stressed that the reviews must be of high quality. However, as with many new features and changes in Google, liberty is taken as marketers find creative ways to exploit the new tools. The original intent for Google’s Review Extension was to give people the opportunity to display authority reviews from around the web to set themselves apart. But, can we do more with this feature? Yes! I want to start with a quick “how to” and also review some guidelines. Then, we will transition into some ideas for using the extension! How do I find the new extension? 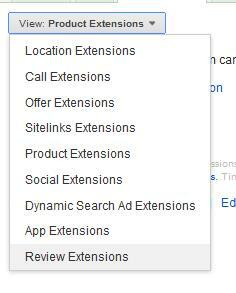 In AdWords, navigate to the ad extensions tab. Click edit and “+ New Review.” You will get the window below which allows you to paraphrase or add the exact quote and source (as well as a source URL). You can also set start and end dates for the extension. Once finished, you can apply and wait for Google’s approval. The feature can be used with other extensions such as site links, but you cannot use it with Offer Extensions. We will see how long that lasts. You have 67 characters for the review and source. The review must be about your company, not a specific product. Google also states that it is your responsibility to gain permission to use that source’s review. However, I am sure many people do not do that. Reviews must not be from a specific individual user, as these can be obviously manipulated. Again, it can be a direct quote or a paraphrase. The paraphrased section is where we see the creative spark come into play. It must be a more recent review, so something that was posted in the last 12 months. The extension will link to the review source in your ad, but you do not pay for clicks on the publisher name. You can submit the Review Extension on the AdGroup level, but Google recommends that you submit it on the campaign level. This allows for more flexibility and it will be reviewed faster as it is given a higher priority. As I stated earlier, advertisers are getting creative. For the record, I am not telling you to bend the rules but here are some legitimate ideas, as well as more “creative” ones, that are being approved. Below is a search for “trade show displays.” You can see this advertiser is using many different extensions to build out this ad, so naturally without the new review it is still a solid advertisement. However, you will see they took just a little liberty with the review by using the “Paraphrased” option to simply state “An Inc. 500 Company.” Below is the search ad. If you click on the “Inc.” text, it takes you to Inc.com’s profile for the business. 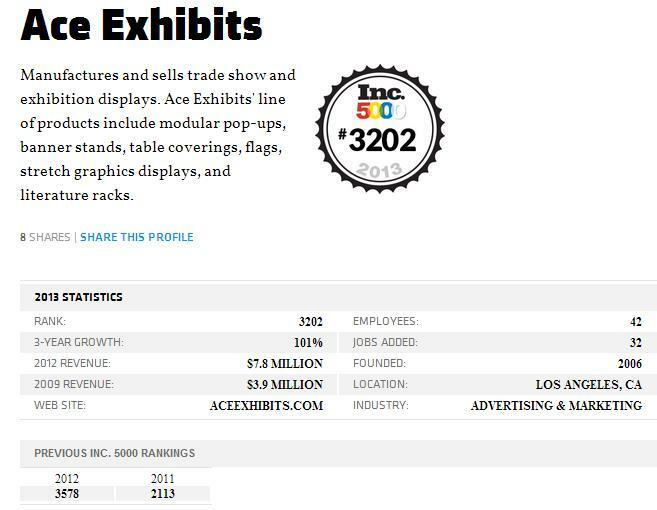 Other than the Inc. 500 #3202 badge, it really isn’t a review; it is just a fact about the company with some statistics. Kudos for creativity! If you are a public company, I would maybe consider looking at sites like Bloomberg. A Bloomberg company overview would be similar to the Inc.com profile used in the above example, and it might even be a great source for a review of the company by analysts. Even if source is not a review, it can draw the eye if approved. That is the whole point, right? Brag about how big and awesome you are! A lot of legitimate businesses, including some of my clients, are reviewed and certified by the Better Business Bureau. If you have an A+ Rating and are advertising with AdWords, this is low hanging fruit that you are missing out on. Below is an example that I found when searching for “cloud solution” type terms. That is an attractive advertisement that stands out for sure and it really didn’t take any extra work! I am sure they experienced an increase in CTR. The competition really doesn’t stand out as much. For example, compare this to the last listing in the image below. When you couple this with other extensions, the end result is a very powerful advertisement! 5. You Don’t Have to Use the Extension, Just Create Some Ad Copy! I continued to search in the “online ADSL” market and found an interesting result. It was a review that was not an extension. It was just set up to look like the Review Extension. You can tell because “PC Magazine” was not linked and it is part of the ad text. The ad in general is solid with a phone number, site links and Offer Extensions. This website did not get to use the Review Extension because Google does not allow that when you are using the Offer Extension. So, this is a great way to get a review into your ad copy without the Google approval process. Again, kudos for creativity! You can send more than one review for approval by Google, so it might make sense to find a few as some may not be approved! Also, sometimes we don’t really know when our business receives a review. Below are some tips for finding reviews. Google Alerts: Setting up an alert for your brand is not only great for link building opportunities, but it could also be used for finding possible reviews, award mentions and profiles for your brand. These can then be used as fresh new Review Extensions. Consider also adding “review” and “award” to your alert, along with the brand. Do some searches for your brand and append queries such as “review,” “testimonial” or “award.” Set the search parameters to the past year or earlier for more recent content. You can also use some more advanced functions such as “RiteAid” inurl:review, or “My Brand” intitle:review. 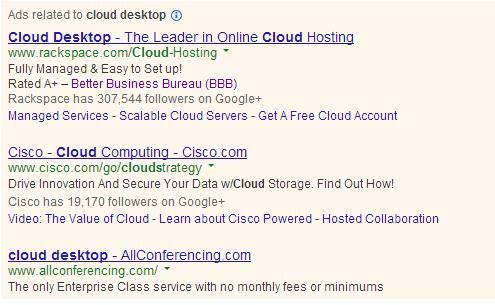 These might not send back a lot of results but you may find some solid possibilities for use in your new AdWords Review Extensions. Hopefully, this post can help spark a few ideas for those who are looking for ways to use this new AdWords feature. Have you tried the new extension or found any creative results? Share them with us!